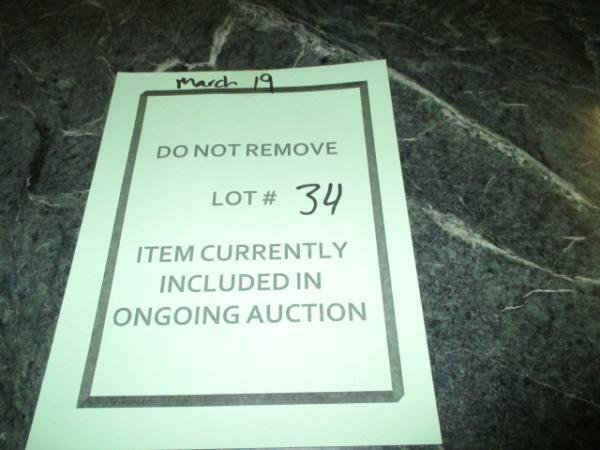 This item has been viewed 1585 times. 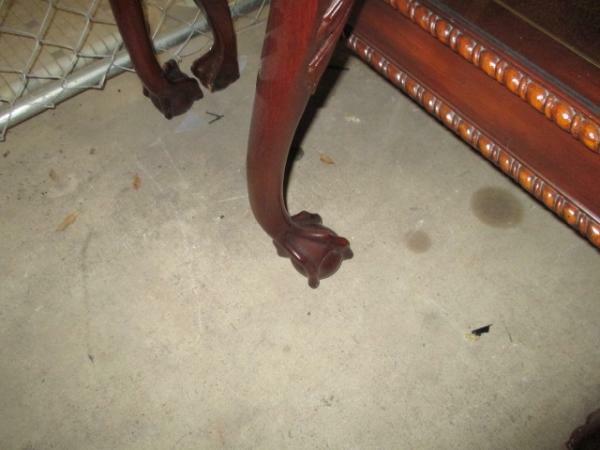 TWO WOODEN TABLES WITH CLAW LEGS. 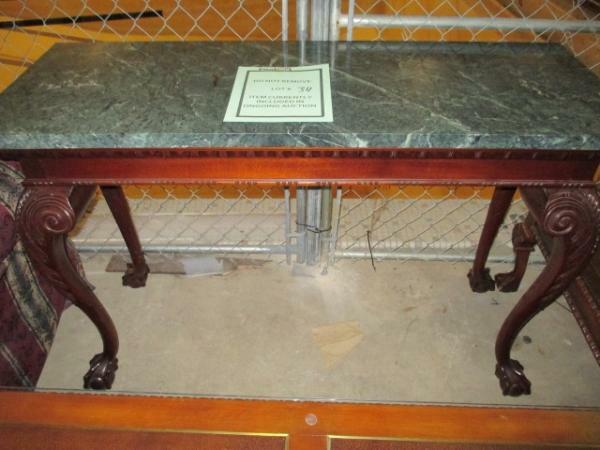 ONE TABLE WITH MARBLE GRANITE TOP AND ONE TABLE WITH GLASS COVER TOP. CONDITION EXCELLENT. 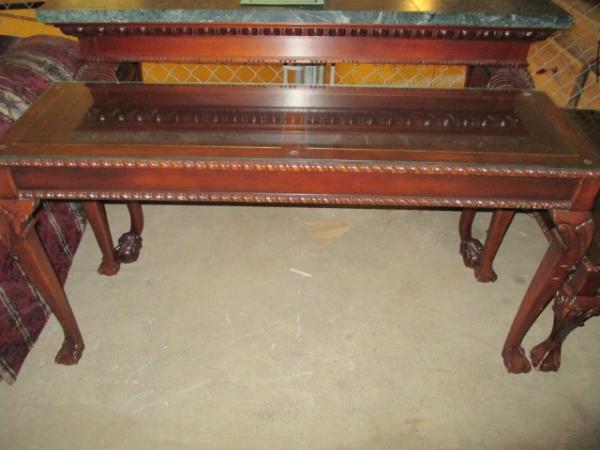 GREAT FOR ENTRY WAY TABLES.